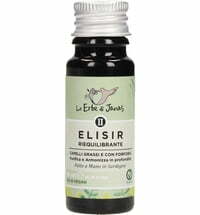 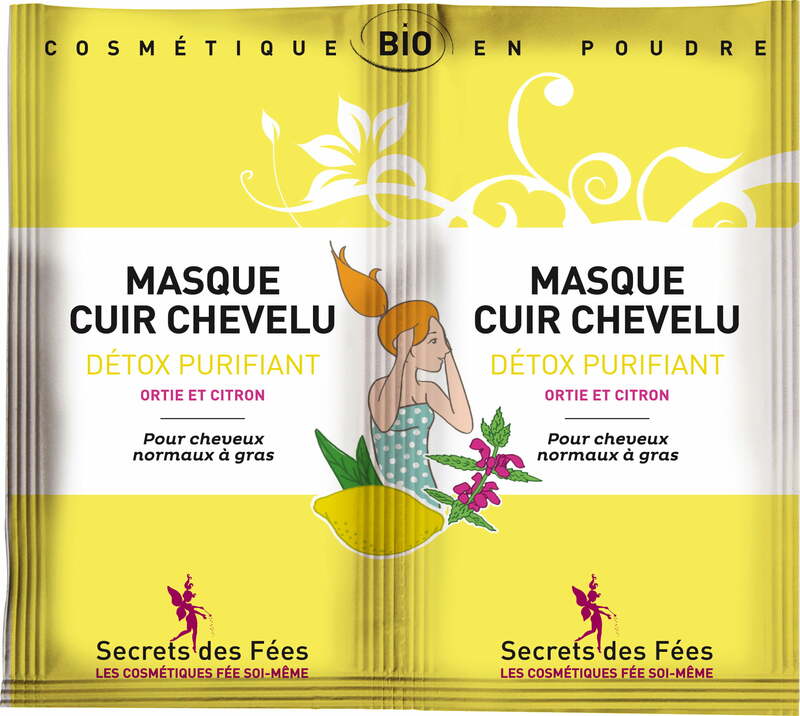 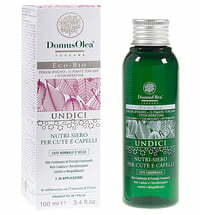 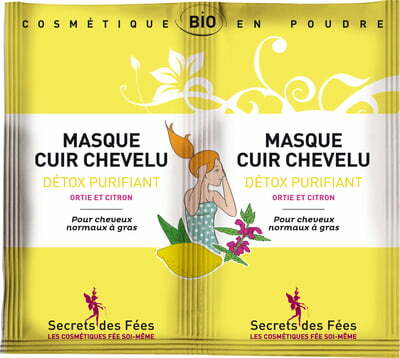 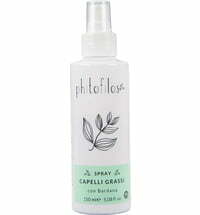 A clarifying mask that revitalises, balances and clarifies the scalp. 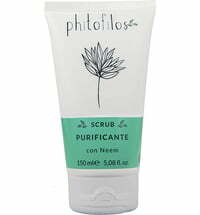 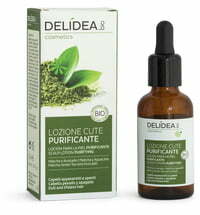 It contains lemon extract with green clay that regulates sebum production and boosts shine. 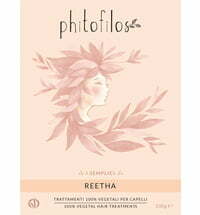 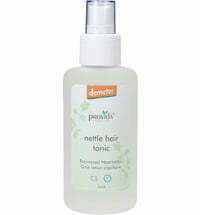 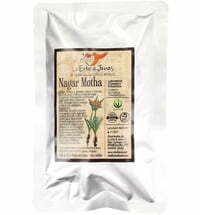 Nettle soothes and stimulates the roots of the hair. 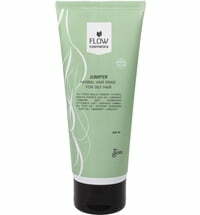 For freshness and bounce! 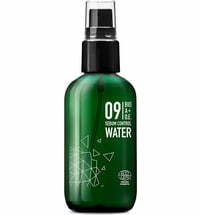 Apply the paste to a wet scalp prior to shampooing and leave on for 10 minutes.